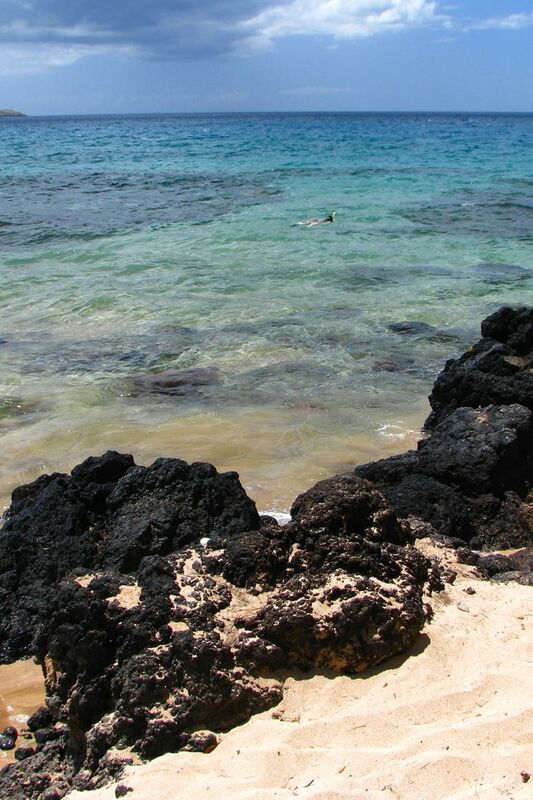 When it comes to adventure travel in Hawaii, Maui is the island of choice. 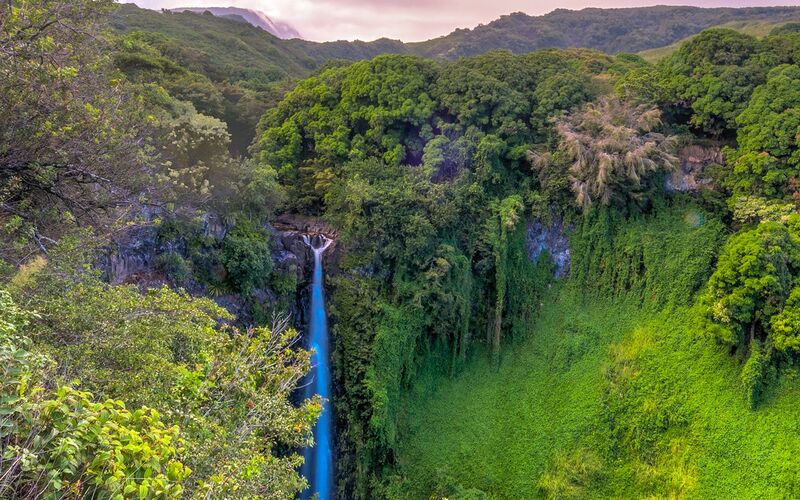 Known as “The Valley Isle” Maui is an island of jet black lava flows, bamboo forests, barrelling waves, and cascading waterfalls that all knit together in a blanket of unforgettable views. Although not the largest island in the Hawaiian archipelago, Maui commands that its visitors invest time in their itinerary. 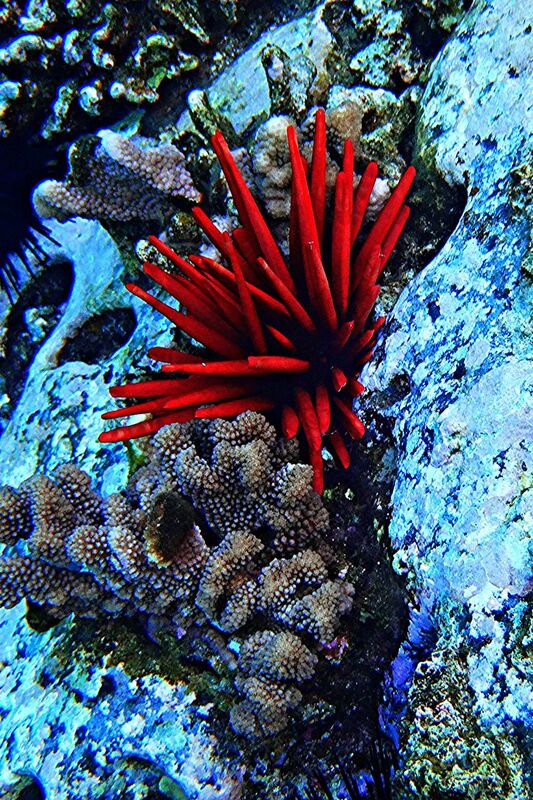 With so much to see and do, it’s easy to overlook some of the island’s highlights. 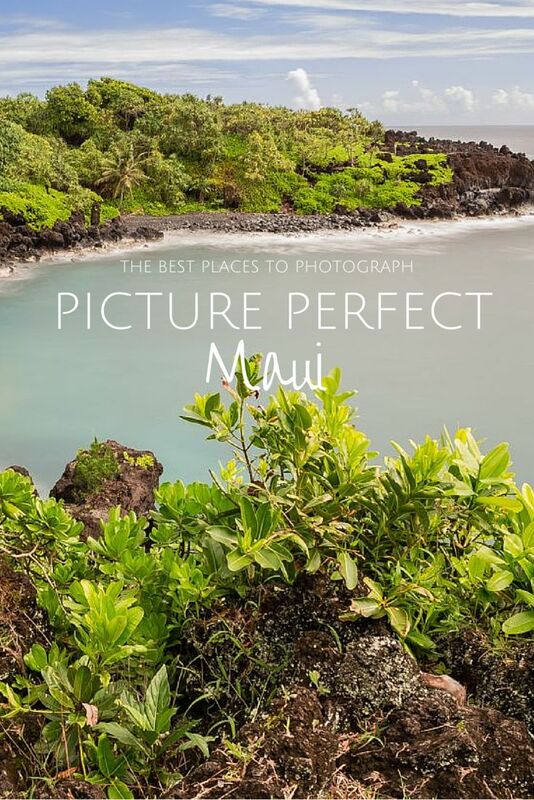 Keen to ensure that you capture the most picture perfect views of Maui during your stay? 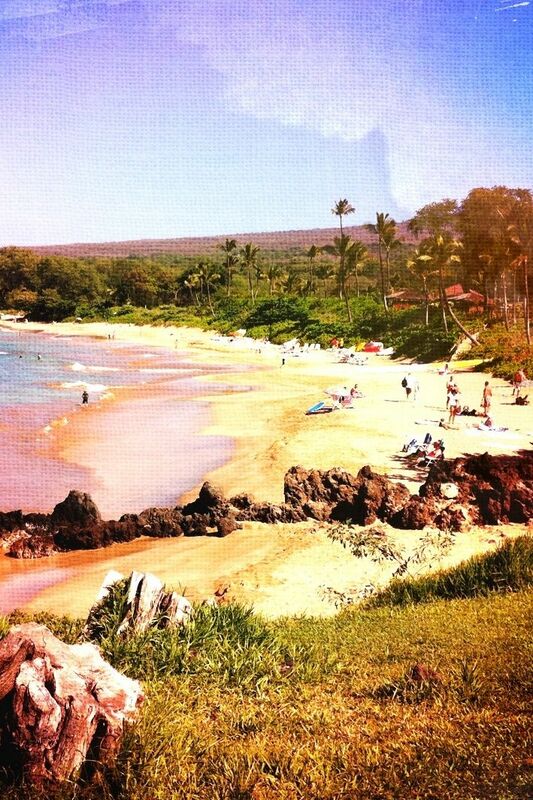 Then you’re in luck because I’ve partnered with Expedia to help you plan your Maui travel itinerary. 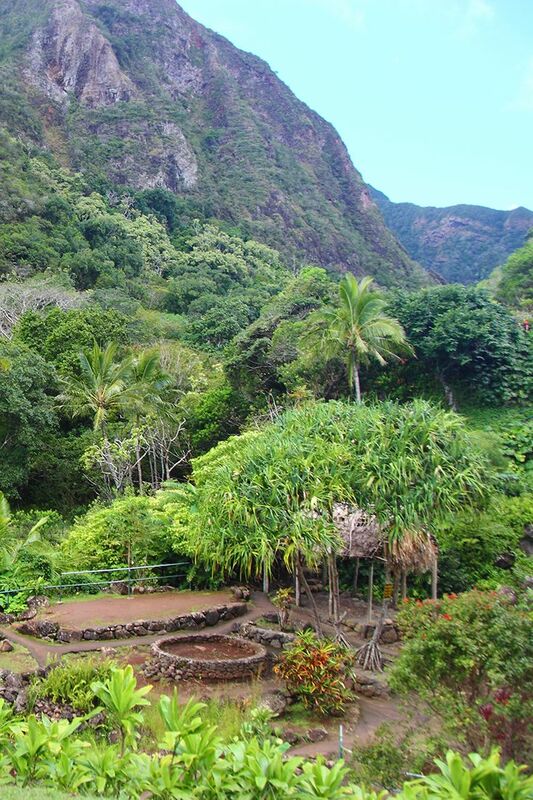 When King Kamehameha invaded the shores of Maui in an effort to unite the Hawaiian Islands, he landed amid the towering mountains of the Iao Valley. Encompassing 4,000 acres the valley hosts a diverse mix of flora and fauna and has been designated a state park. 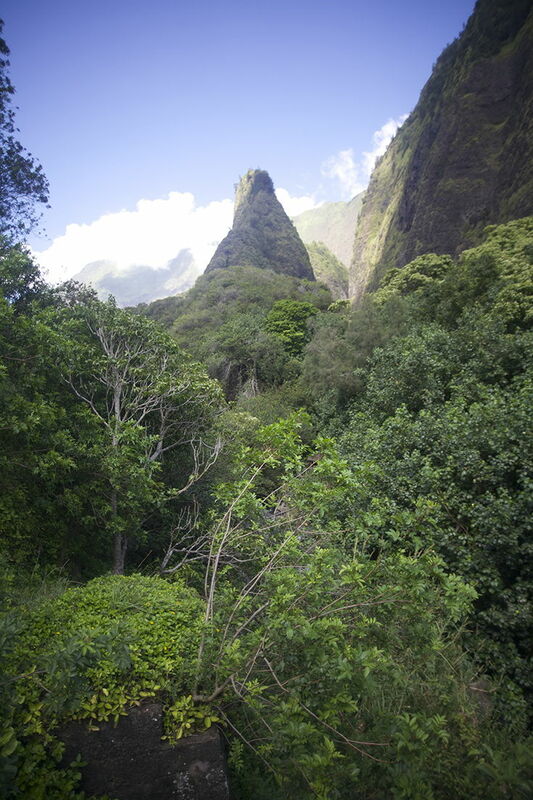 Climb the steps to a vantage point where you can marvel at the iconic green-mantled rocky outcrop of the Iao Needle and take in the surrounding scenery. 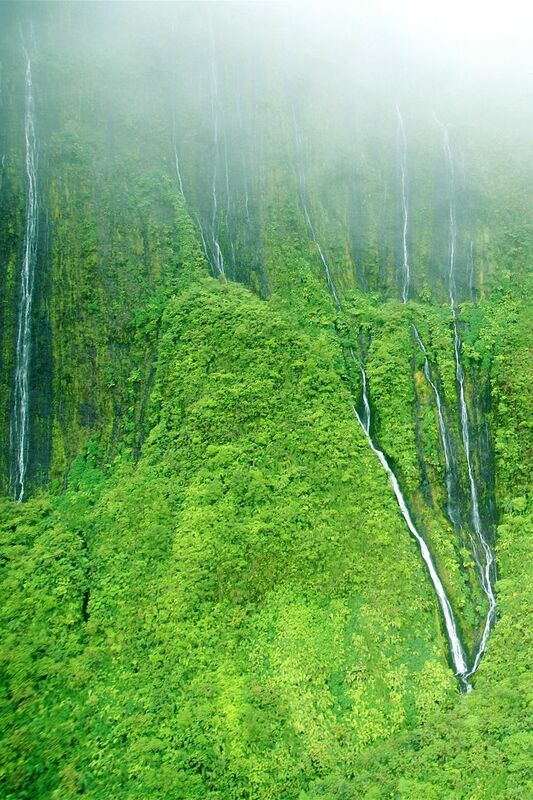 Thanks to the inaccessible nature of Maui’s West Mountains, or Maui Komohana as they are known locally, a helicopter tour is the only way to witness the true scale of the indomitable waterfalls (known as the Wall of Tears) that cascade 1100ft/335m to the valley floor. While high above the region you can see up to 17 falls flowing at once and perhaps even a rainbow lingering in the spray; legend has it that the God’s poked their fingers into the sides of the cliffs to create the illusion of the earth “crying”. 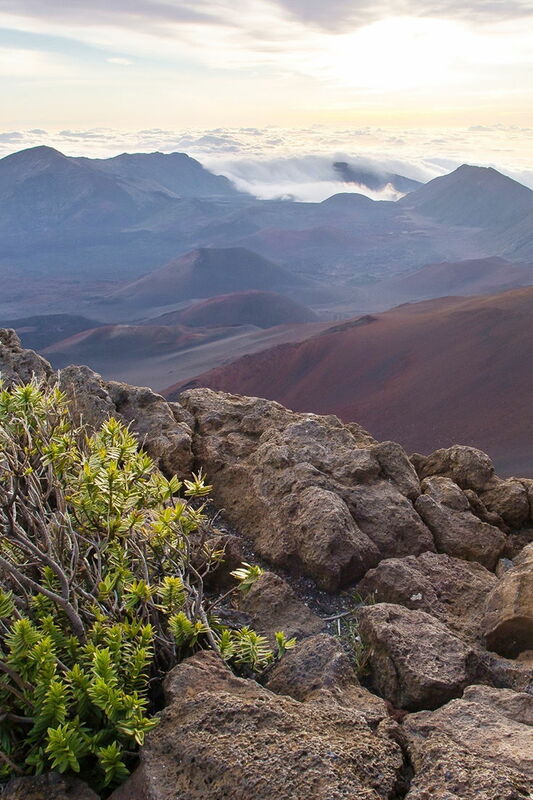 The largest dormant volcano in the world, Maui’s 10,000 foot Haleakala Crater could house the entire area of Manhattan. 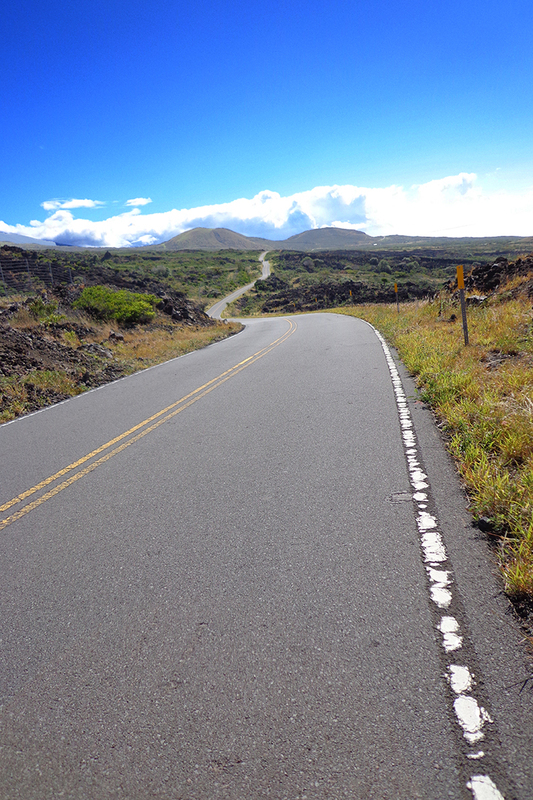 Drive the winding route which ascends through pastures and forests to the summit, and soak in the almost extra-terrestrial views of tinged red rock and volcanic vegetation as the sun rises or sets over the Hawaiian archipelago. Encompassing 52 miles of cascading waterfalls, bamboo forests, underground lava tubes, and black sand beaches (to name just a few of the natural jewels along this meandering route) The Road to Hana offers more picture perfect views than you could wish for. Be sure to plan your trip before setting off as there are numerous attractions to enjoy. Our favourites are the Ho’okipa lookout where you can watch surfers tackle Maui’s waves (or head out on the water yourself), and the Wailua Valley Lookout where mountains, forest, and coastline collide. 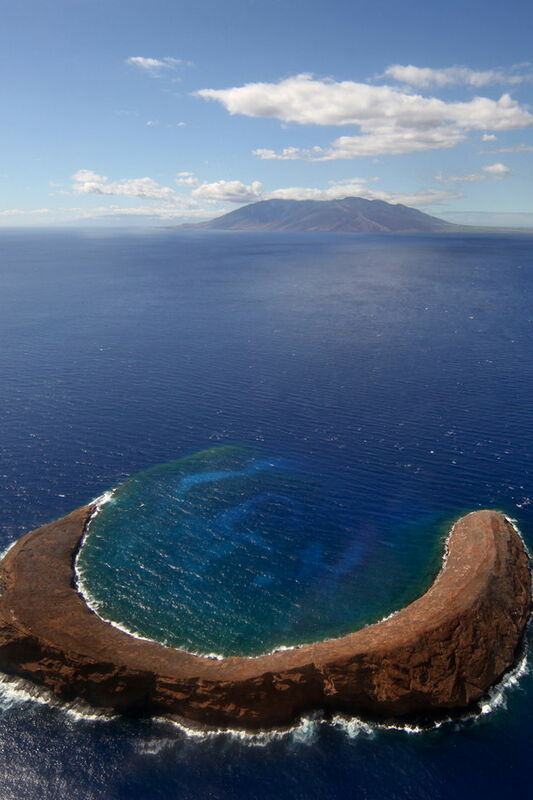 Popular among scuba divers who relish in the wealth of macro life found in the shallows, the volcanic atoll of Molokini Crater is one of the best places to immerse yourself in the crystal clear waters that Hawaii is noted for. If you’re scuba certified and a competent diver, head to the dramatic back wall which drops off to over 300 feet/90m. Exposed to the vast Pacific Ocean visibility can exceed 180 feet/55m and divers often spot sharks, whales, mantas, and schooling fish patrolling the depths. The sheer scale of the sand that borders the bright turquoise waves of the pacific makes Makena Beach, or Big Beach as it known, one of the most scenic spots on Maui. Forget about taking a dip here, the consistent waves and strong swell make it far too dangerous for aquatic activity. However if you don your sneakers and climb to the top of the hill on the far right of the sand, you’ll be blessed with paradisiacal views of Maui’s tropical island bliss. 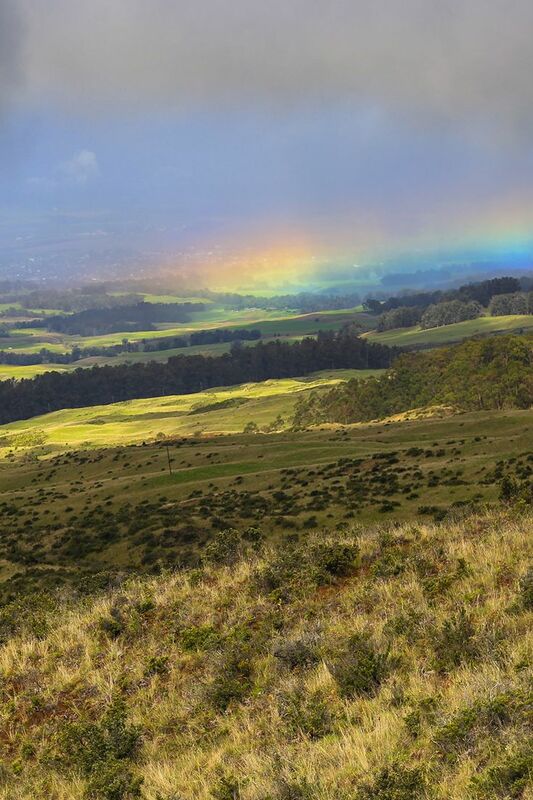 Rolling hills and misty mountains play host to the fertile slopes and high elevations of Upcountry Maui. Growing sweet potato, taro, lettuce, tomatoes, strawberries, and sweet Maui onions in the rich volcanic soil that clings to west-facing upper slope of Haleakala, many regard the region as the real Maui. 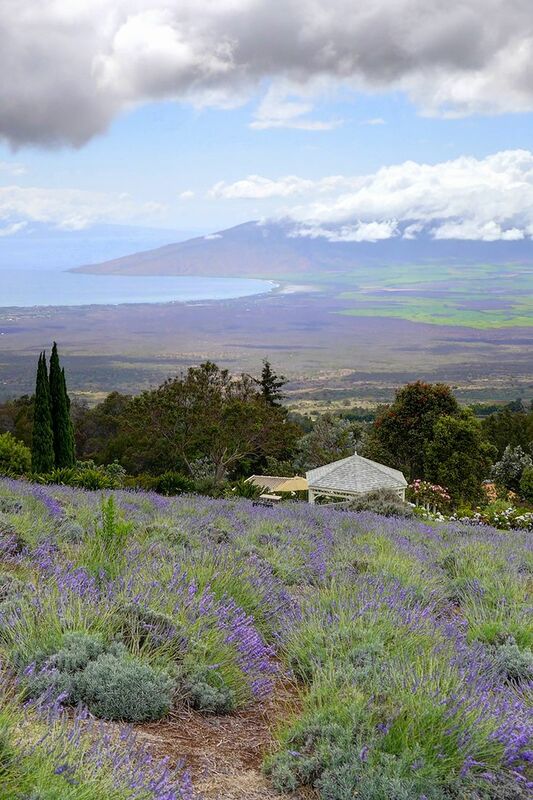 Visit the Ali’i Kula Lavender Farm and Kula Botanical Garden for picture perfect panoramas over the island, and head to Kula Country Farms to lookout over the Pacific Ocean. INSPIRED? PIN THESE TO YOUR TRAVEL PINTEREST BOARDS! 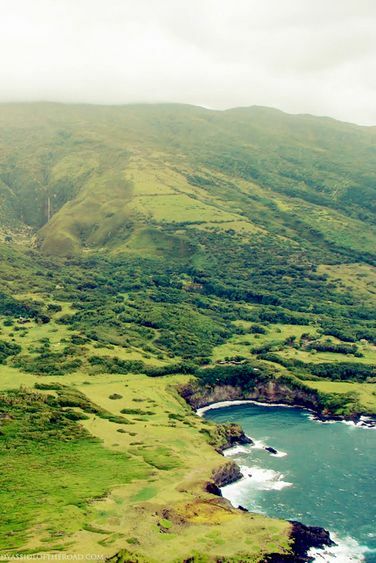 One of Hawaii’s most spectacular locations, adventure travellers will love the scenic vistas and picture perfect views on offer in Maui. 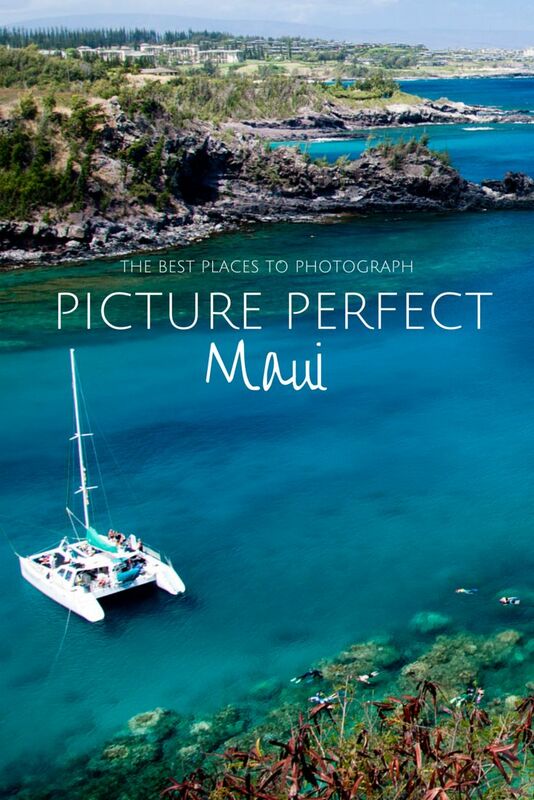 Have you captured Maui’s diverse natural beauty? Share your favourite scenic spots in the comments below! 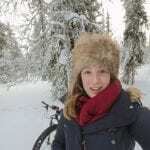 Charli, I love posts like this…with great photos and where to take them. Crater; it looks so mysterious! Great list. 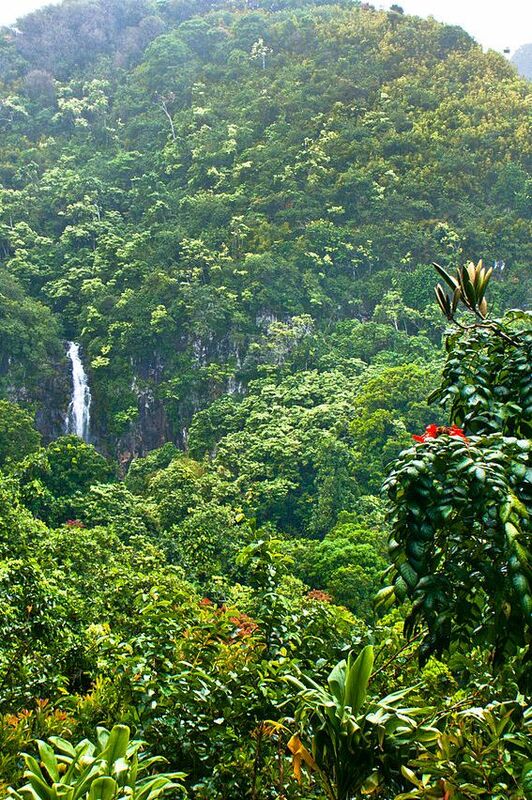 I would only add: go beyond Hana to the Kipahulu district and the Oheo Gulch part of Haleakala National Park.